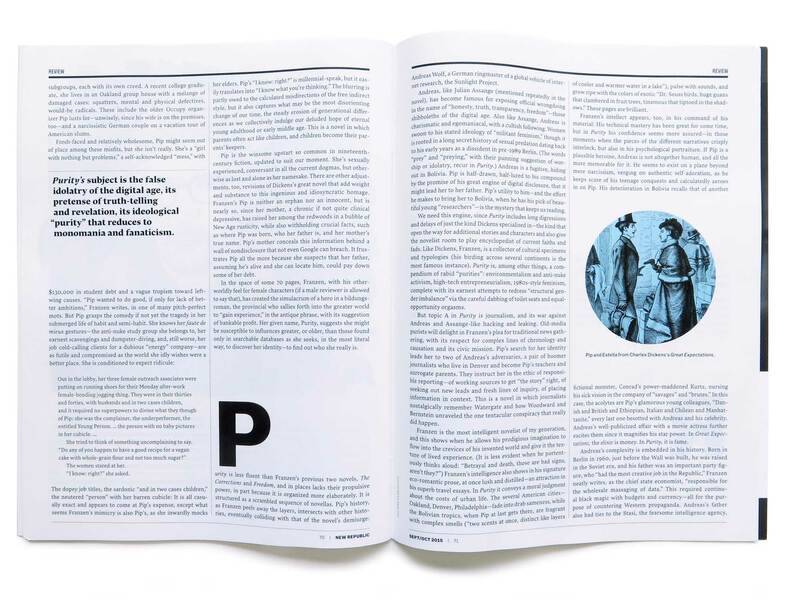 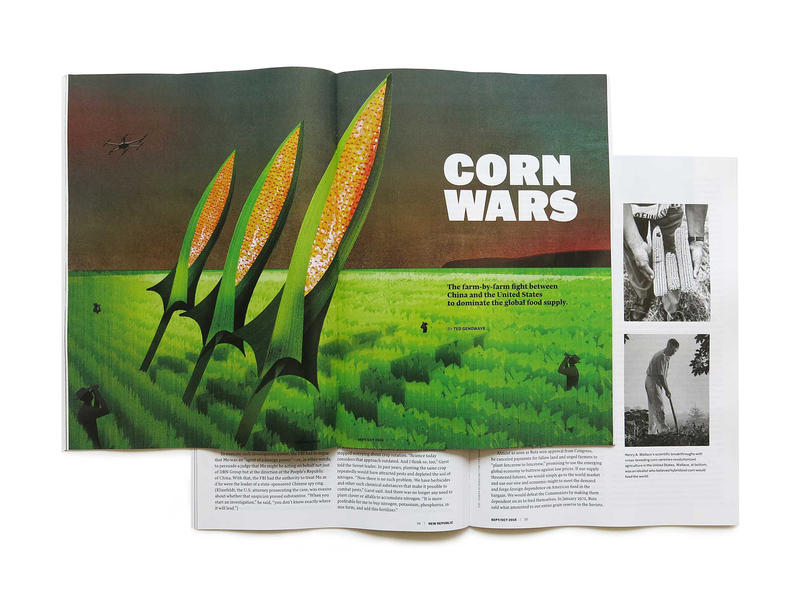 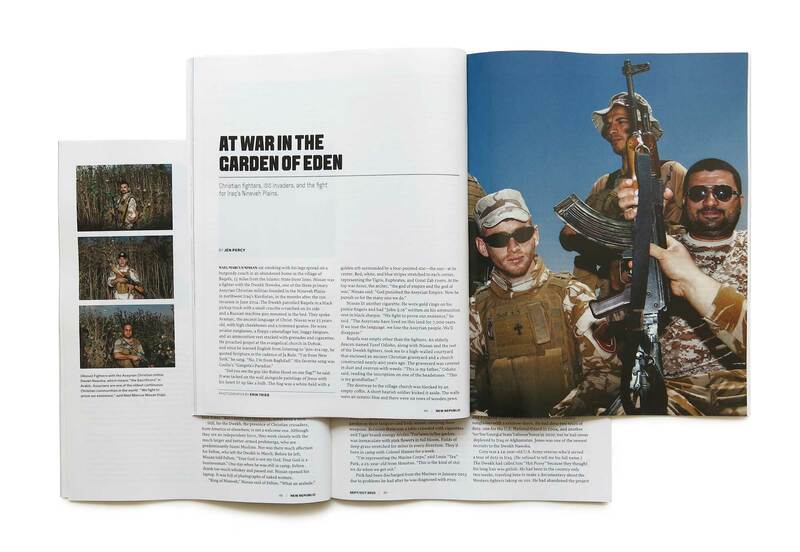 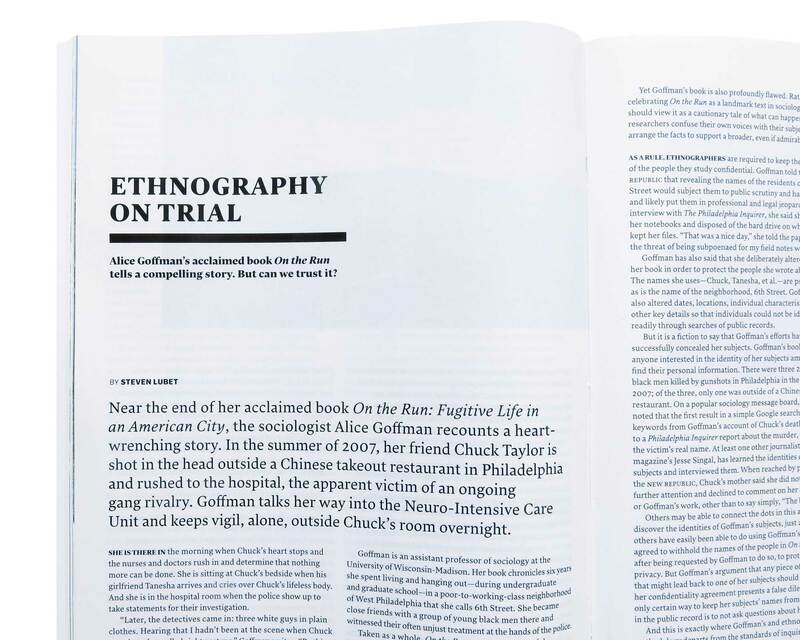 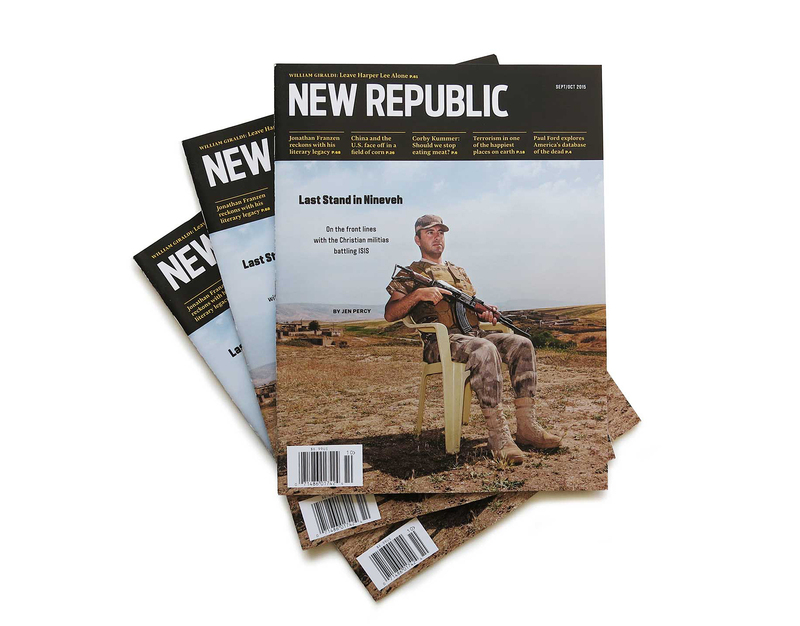 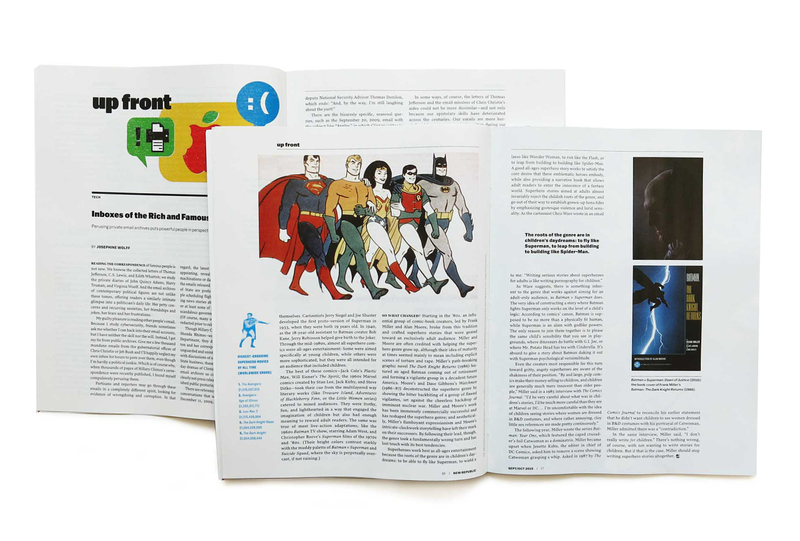 Our redesign of TNR was inspired by the magazine’s legacy of quality journalism and in-depth storytelling. 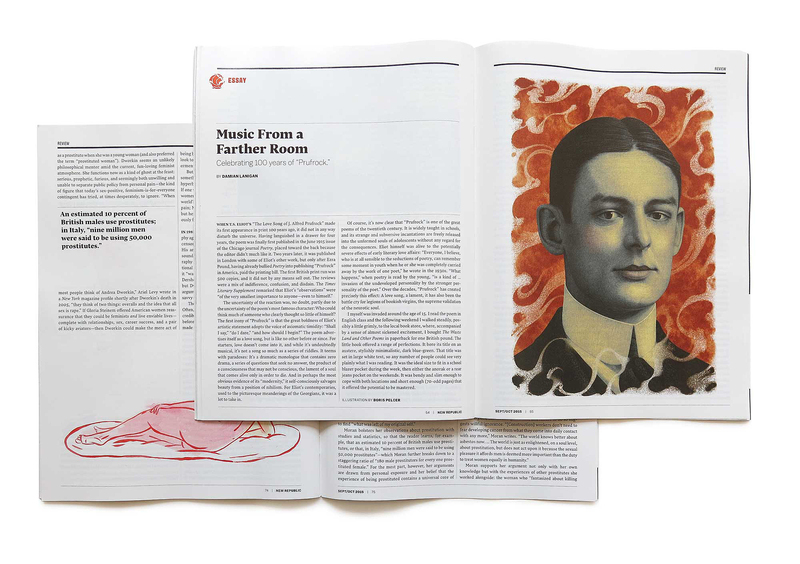 In this same spirit, We focused on creating a new look that acknowledges the history of the publication, but still reflects its progressive, forward-thinking approach. 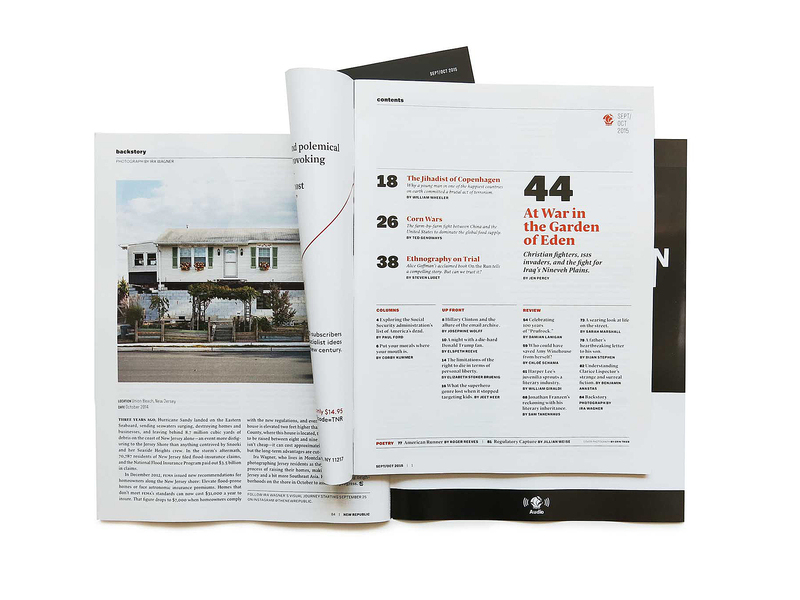 A consistent yet flexible visual system was developed to allow for TNR to respond to different content, but still retain a consistent and confident brand.